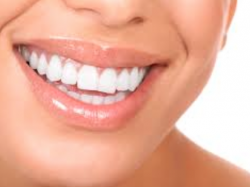 Dr. Wajid M. Saiyed is a well Renowned, Leading and Best Dentist in Juhapura, Ahmad’abad. He holds a Bachelor’s Degree (B.D.S) from Gujarat University in the year 2016. He is now a days’ first Fresher dentist in Gujarat who is doing microscopic dental practice. He is Also certified Implantologist in Ahmad’abad. He got certified from Bangkok Implants Symposium. Also attended seminars in Thailand conducted by Dr. T V Narayana, Dr. J R Teja, Dr. Choukrouv, Dr. Chung, and many international Implantologist. He has been a successful Dentist for the last years. He is currently associated with Dr. Wajid’s Dental Studio Juhapura, Ahmad’abad. Dr. Wajid Is Used to visits and Conduct Seminar and CDEs For other Dentist. He Is also Working With many Social Media platforms for updation Of his Knowledge And Empowerment of his skills. 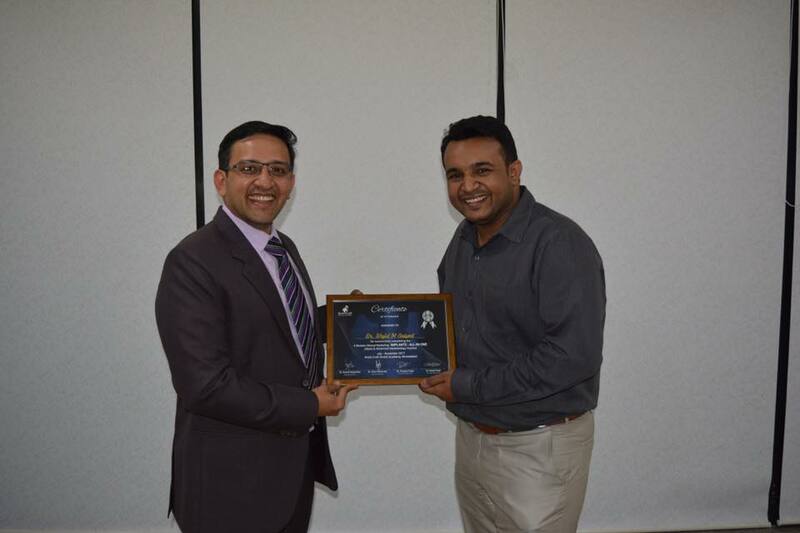 He is also an active member of Indian Dental Association.He is also one of the founder members of GMDA (Gujarat Muslim Dentists Association). He Holds Experienced of Various Locality of Gujarat. And worked under many Senior Surgeons in Govt. 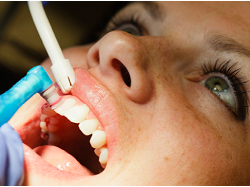 & Private Clinics/Hospitals and assist them During the Many Minor & Major Dental Surgeries. Dr. Wajid M. Saiyed, is able to provide his patients with extensive evidence of their excellence through his philosophy, education, and outstanding services. He demonstrates his passion for his work through continuing education and commitment to providing each patient with the latest dental treatments available In the World.He Is Working Under International Strellisation Protocol also. He is Working with Microscope so his Visibility is 250X more Then the normal Dentist. visit Me once... Im Damn sure Will have D best Dental Experiance with Us. He is currently associated with Wajid's Multispeciality Dental Studio, Juhapura, Ahmedabad. You Dont Have Time to Visit Dentist??!! Do You Like This Kind Of Treatments??!! #Complete Implants #Surgical & #Prosthodontics Course For Beginner N Learners.... With 5implants On Patients..!!! After getting tremendous response from public at large in Mega Edu Fest-2018.. Happy to announce relaunching of Second Mega Edu Fest in Juhapura again with the support of all section of the society with more additional features..
You Lyk Her With This Kinda Teeth!!?? 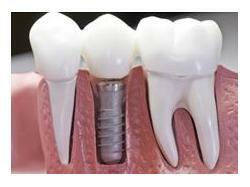 Advancement in technologies, #Dental_Implant can now be an easy-to-manage #procedure which looks and feels like #Natural_Teeth. Which Type Teeth U want in Your Mouth! !